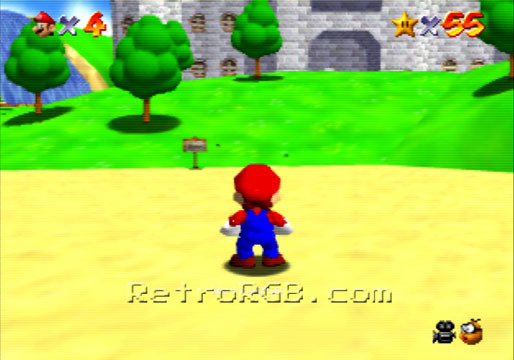 This is a review of the UltraHDMI board that ads HDMI-output to your N64, all the way up to 1080p! 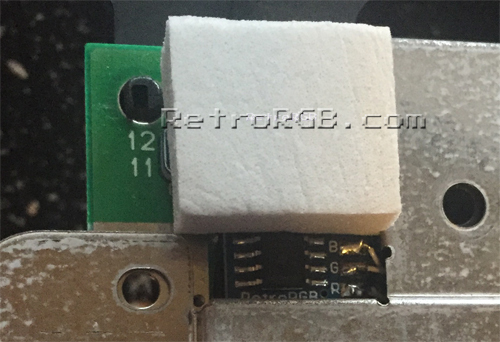 As an FYI, this site (RetroRGB) does not sell the UltraHDMI kit. 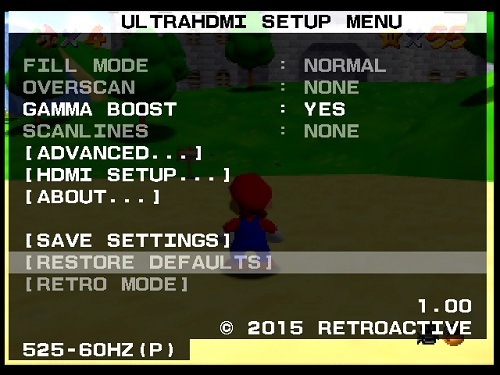 The UltraHDMI is an upgrade board for N64 systems, made by Marshall from retroactive.be. 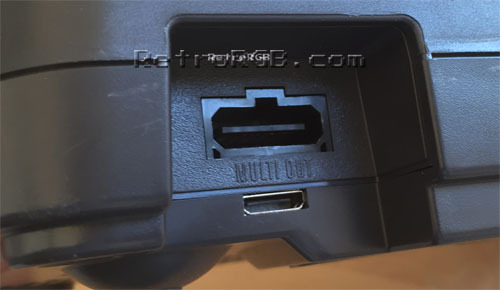 It can be installed alongside RGB mods and enables HDMI-output from 480p to 1080p. 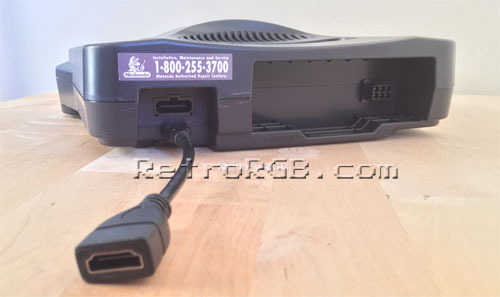 It processes the video signal digitally, before it’s converted to analog, allowing for zero to very little lag (depending on options). When I’d normally review a new mod or product, I’d try to go through each option and provide detailed information on all the settings. Luckily, Marshall already provided a very detailed explanation of each option in the quick start guide. This review will show examples of almost every option, however I suggest referring to the quick start guide for details. While I found the menus easy to navigate, I wish there was some way to arrange the options a bit more intuitively. 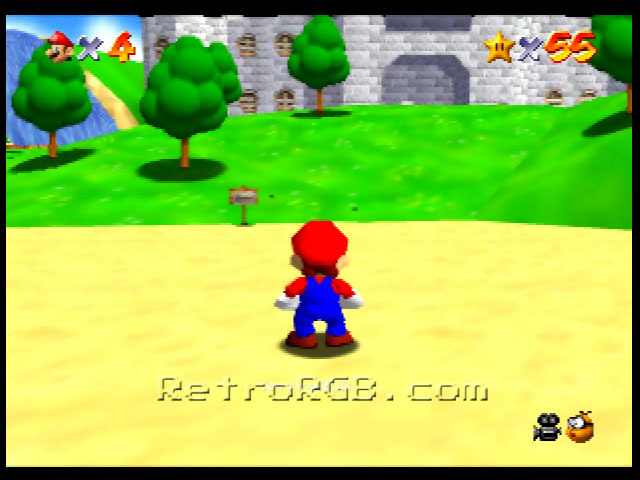 For example, by default, some filters are grayed out, since I’m using a video mode that’s not compatible with them. 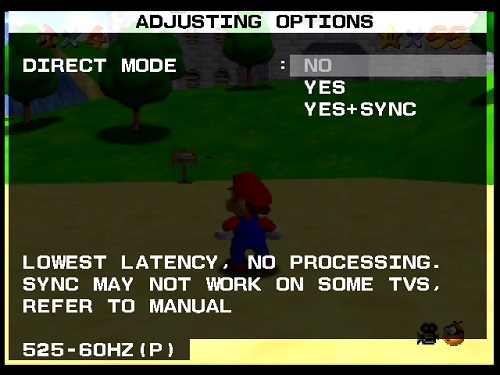 Until I switched video modes, there was no way to tell how to enable them. 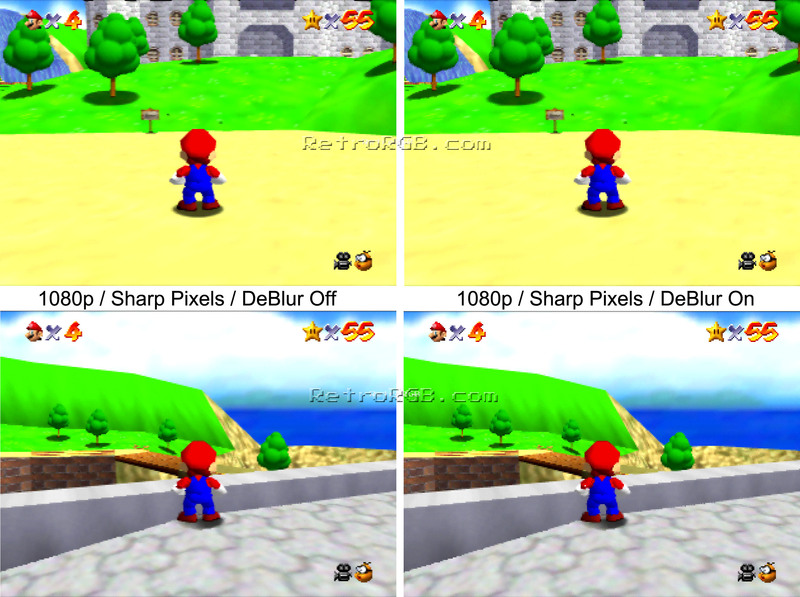 This allows you to output 480p with no processing at all. 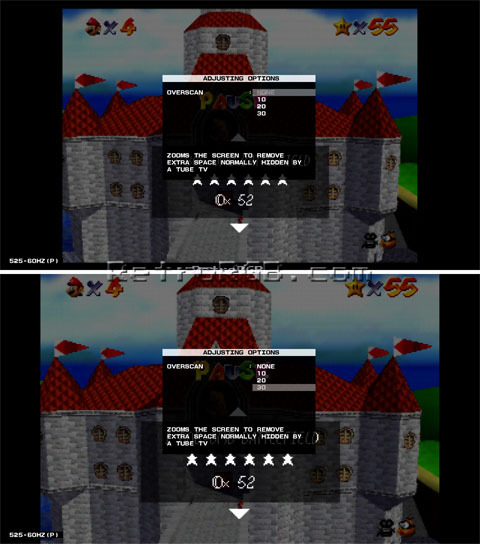 This mode allows for zero lag, but may cause screen tearing with some displays. 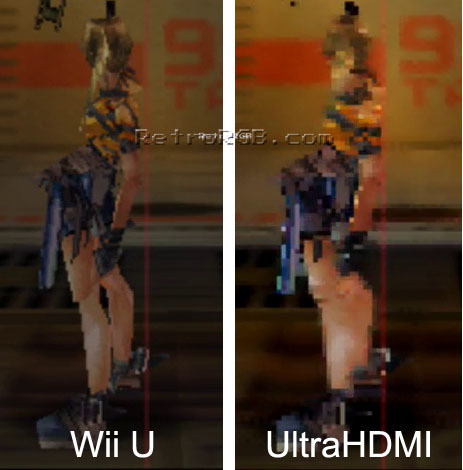 I imagine this is the perfect mode for future-proofing the console; I played the UltraHDMI on my (low-quality) 4k TV for awhile and actually thought Direct Mode looked the best out of all of them. 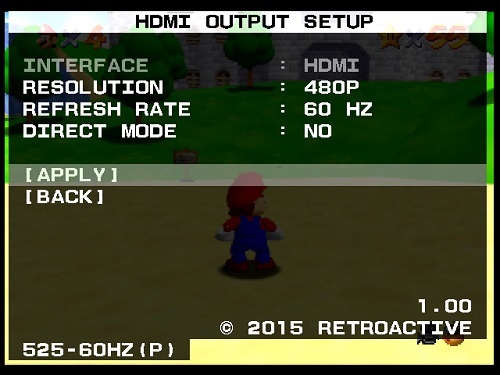 Also, I didn’t notice any lag, since there was no lag added from the console, only the built-in upscaler in the TV. 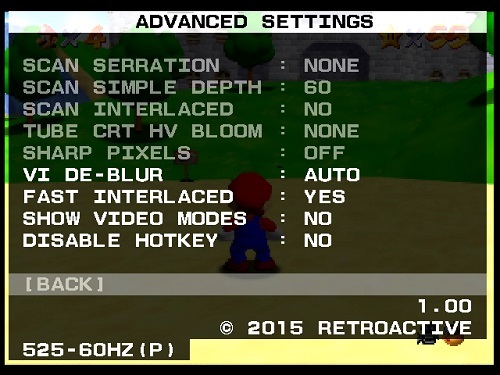 These settings offer both basic tweaks, plus some pretty impressive features. 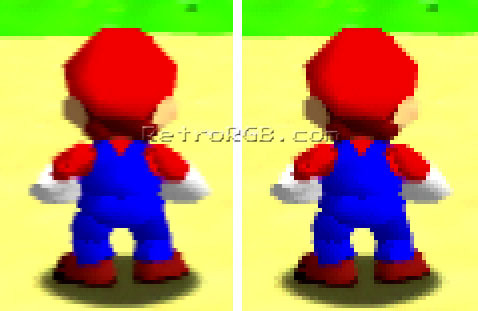 This feature displays the image at either 1x (720p) or 2x (1080p). 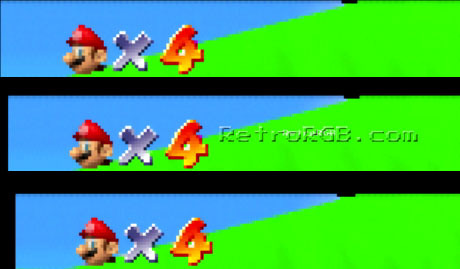 Turning sharp pixels on (picture on the right) disables all upscale filtering, as well as any other filters. 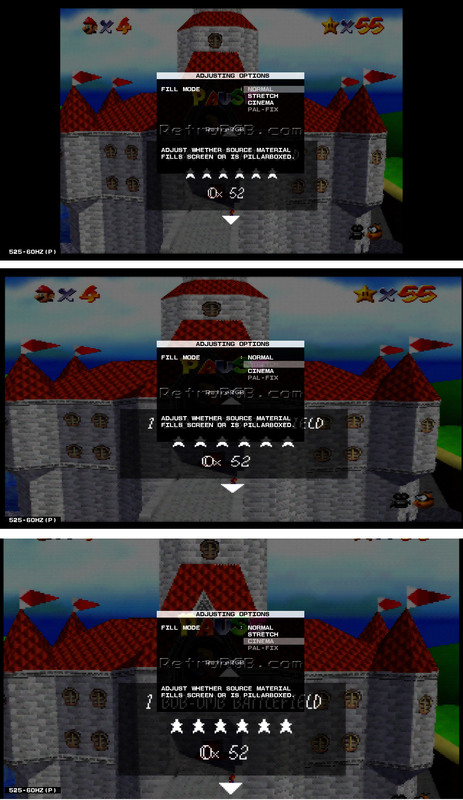 In the menu’s above, Sharp Pixels was turned on, which is why all the filter-based options are greyed out. 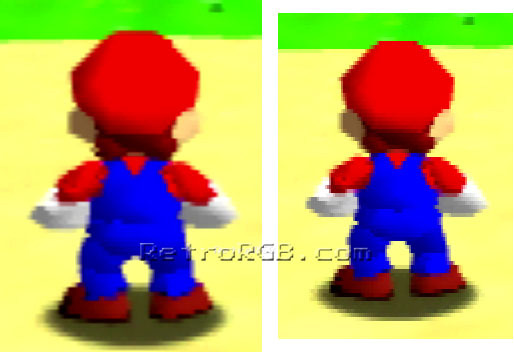 If you’d like an exact representation of the original N64 image scaled to the closest 1080p integer, try this mode. This option is actually found on the main menu page, however I felt it best to describe the options it utilized before showing an example. 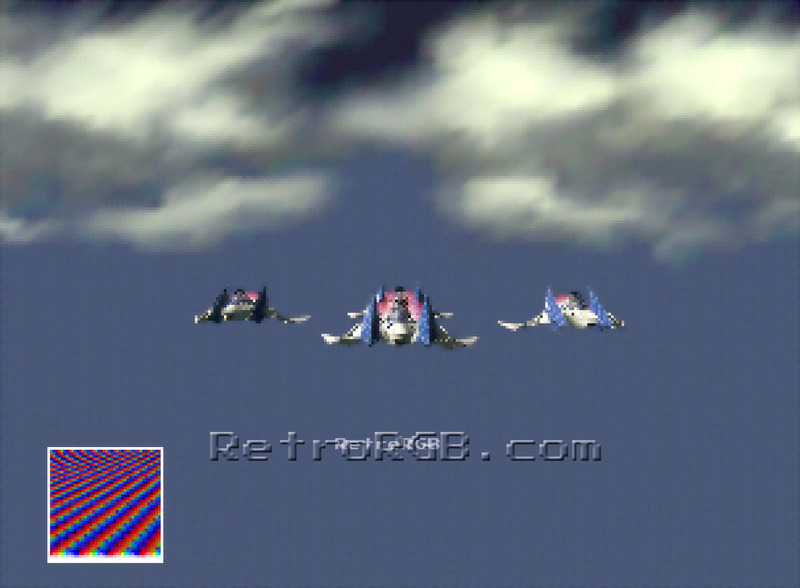 Enabling this mode turns on a few different filters (scanlines, CRT bloom, etc), attempting to emulate the true look of a CRT. Even though I usually like to tinker with individual settings, I found myself using this mode quite often. 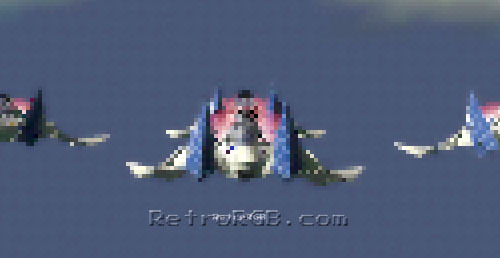 Click for full-sized. 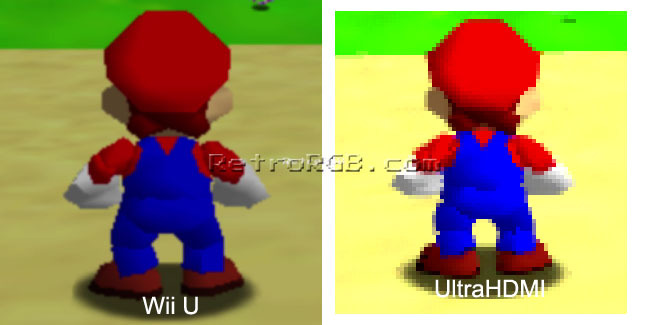 So, my final thought on the UltraHDMI is this: If the N64 is your favorite system, the UltraHDMI is a must-have. If not, you need to evaluate your current setup and see where it fits in. 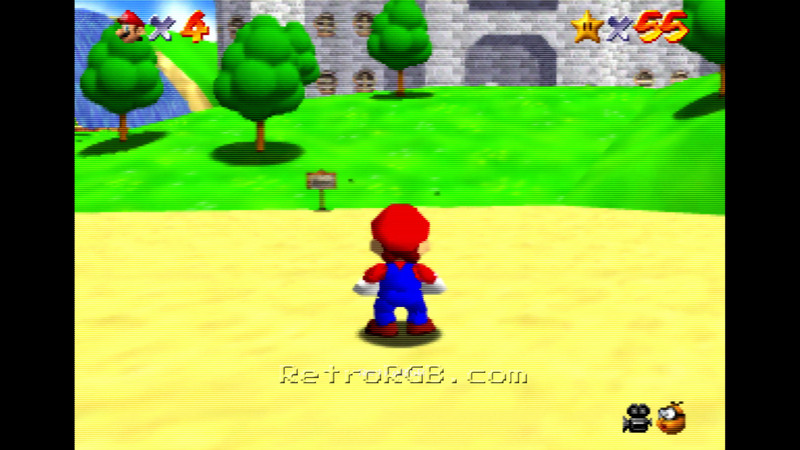 If you already have an RGB-modded N64 and an XRGB Mini, your current setup might be good enough. 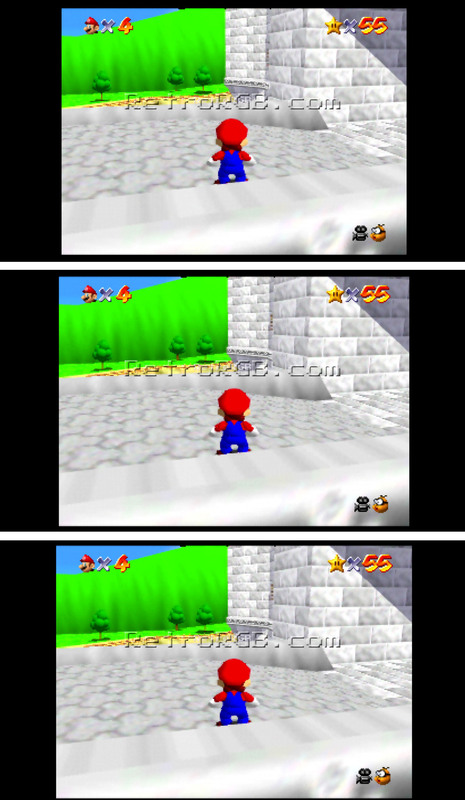 If you own a Wii U and the N64 games you want to play are one of the few that Nintendo offers on the virtual console, maybe try that. 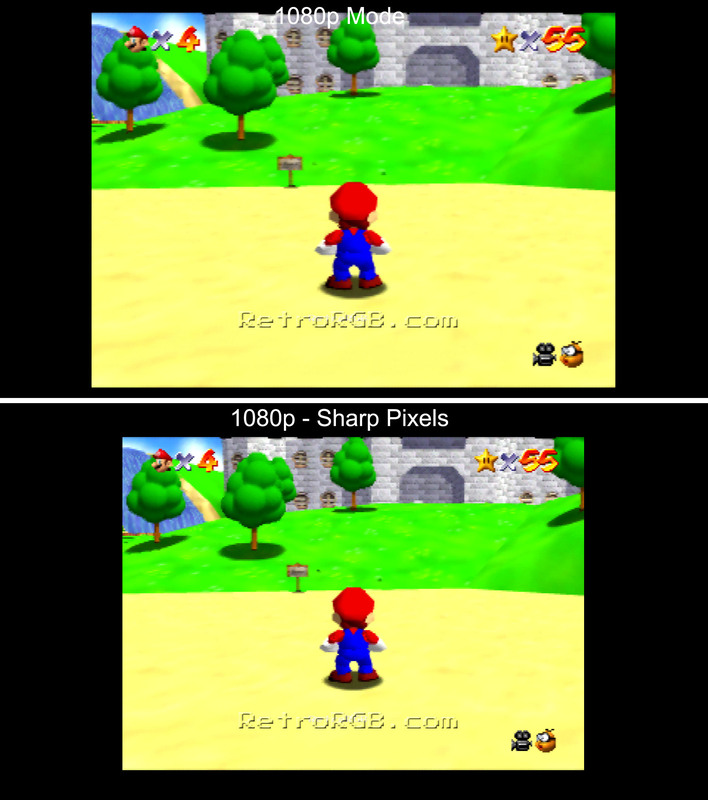 Either way, I view the UltraHDMI as a game-changer for all N64 fans and am very impressed.